Mr. Carl Coursey, age 62, of Lyons, died Saturday, November 3, 2018, in the Community Hospice House in Vidalia. He was a native of Toombs County, and lived in Lyons most of his life. 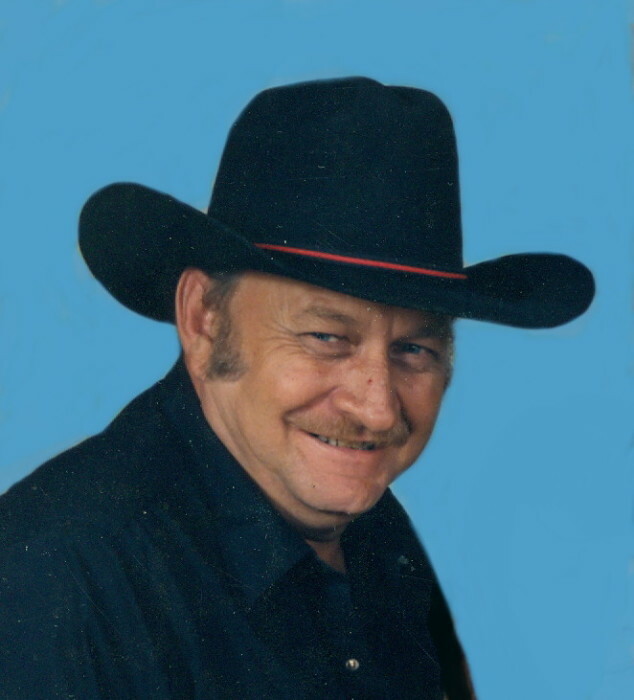 He worked with Steel Erectors and Mitchell Construction for several years, was manager of Thompson Farm Supply in Lyons, and retired from Atlantic Wood. He was Baptist by faith, and enjoyed fishing, and watching racing, wrestling, football, and the Braves. He was preceded in death by his parents, Claude Coolidge Coursey and Dorothy Copeland Coursey; and a brother, Raymond Coursey. Carl is survived by seven children, Johnny Coursey and wife Lisa of the Toombs Central Community, Jeannie Coursey of Oak Park, Carl Coursey and wife Jennifer of Lyons, Christina Coursey of Lyons, Chris Coursey and wife Diana of Lyons, Kevin Coursey of Hazlehurst, and Kelly Coursey McLendon and husband Jason of Sylvania; one sister, Cheryl Coursey Jenkins of Lyons; three brothers, Allen Coursey and wife Michelle of the Johnson Corner Community, Andy Coursey of Swainsboro, and Adam Coursey of Lyons; twenty-one grandchildren, thirteen great-grandchildren, and numerous nieces and nephews. The funeral service will be held Thursday, November 8th at 1:00 p.m. in the chapel of Ronald V. Hall Funeral Home with Pastor Brian Patrick officiating. Burial will follow in the Long Pond Cemetery. The family will receive friends at the funeral home on Thursday morning from 11:00 until just prior to the service.